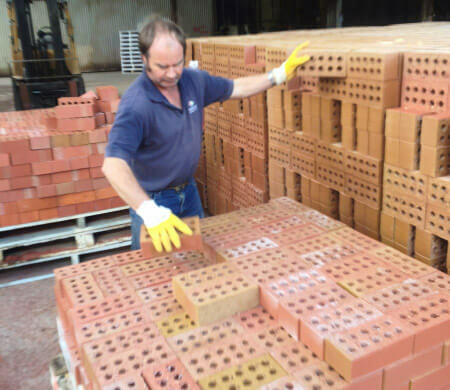 What if every single brick and paver was inspected by a real person and sorted by hand? That’s not just a catchy title, it’s what we have always done! 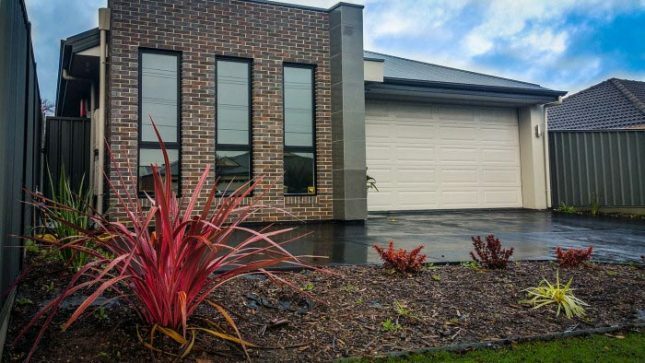 We are the only manufacturer in South Australia who inspects and grades all of our products by hand ensuring our valued customers get the absolute highest quality, with the least wastage and no headaches or on-site issues. Everyone here is excited about bricks and has a background in the industry. We are passionate about our products and being a part of the industry. Our team are known for problem solving and customer service that is second to none. We have many, many pallets which look like this, covered in what looks like an assortment of different coloured bricks and pavers. However there is a much richer story behind these pallets. We keep samples of the products we send out complete with customers’ order numbers for over two years to streamline supply matching of job shortages or extensions. This means that you can call us 2 years after purchasing our product and we will be able to instantly find an exact matching colour for you without even having to look at your home or you needing to make the trip to our factory showroom. We get it right and we genuinely work for the best solutions for our customers and more often exceed client final result expectations in part by inviting customers to the factory to choose the batch reserving it and delivering it to match their time lines. Our staff are available and trusted to answer questions and provide solutions quickly about the products well after the invoice has been payed. All our products are delivered on hardwood pallets on which every brick has been hand sorted insuring you get to use what you have paid for. Our ‘wastage %’ is the lowest in the industry. At the end of the job you call us and we collect the pallets for you which leaves your site free of pallets and minimal wasted product saving you money on dumping costs. 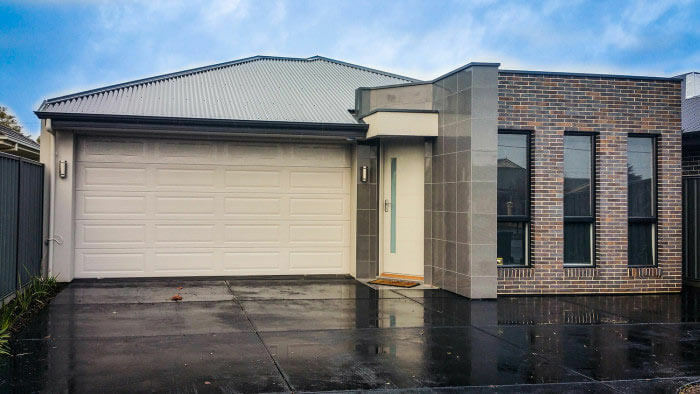 Sebahi Homes, City & Country Construction Pty Ltd, Epic Building Group, Hume Bricks & Pavers, Mekong Housing Development Pty Ltd, Jenco Build & Design Pty Ltd, Format Homes and others. Thank you for joining us in our quest for excellence in building and Australian manufacturing. 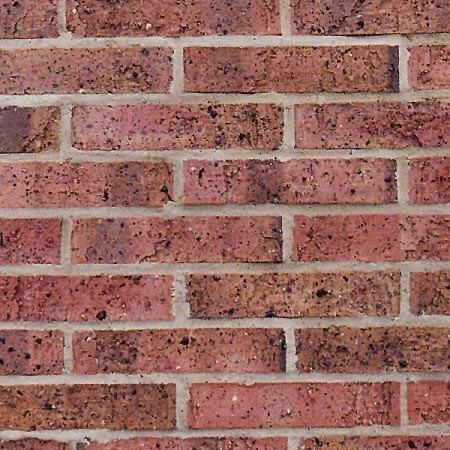 Venice bricks are inspired by the classic timeless designs of European thinner profile bricks. They are 50mm tall instead of the standard 62mm, 70mm or 76mm. 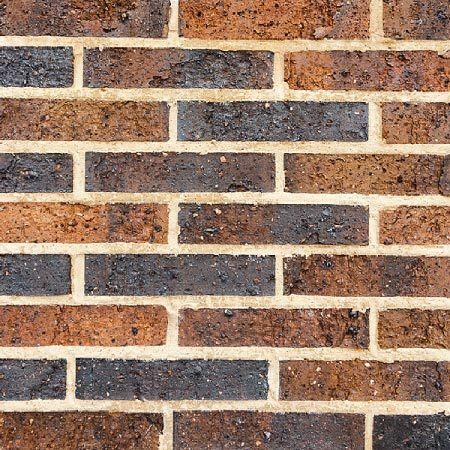 With the thinner profile of Venice bricks it’s very easy to create a high-end designer feel. You instantly see how unique -yet elegant- it looks and can add a special touch to your dream home.